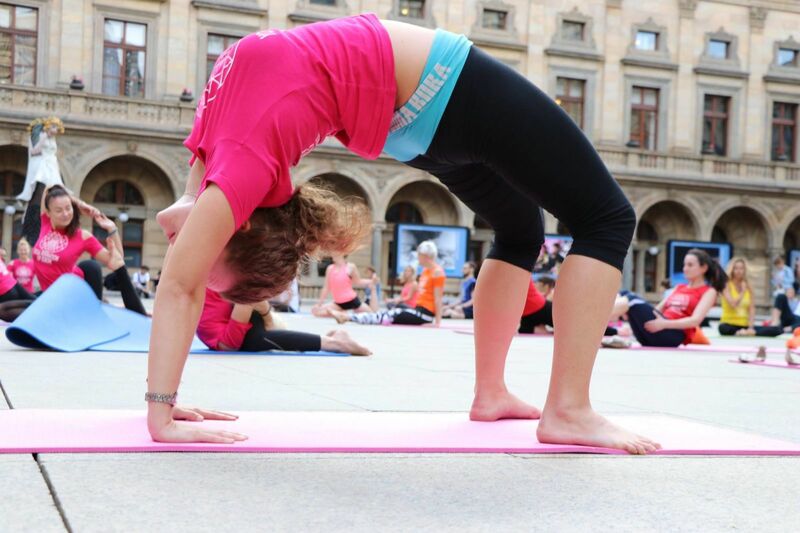 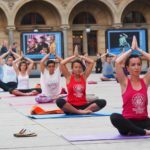 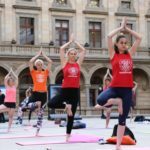 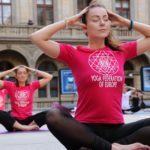 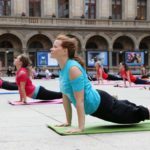 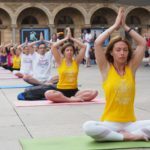 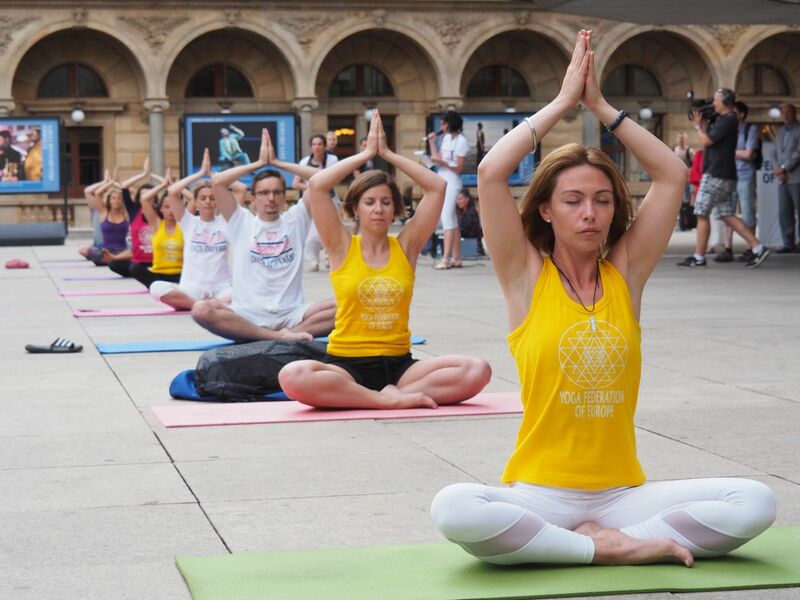 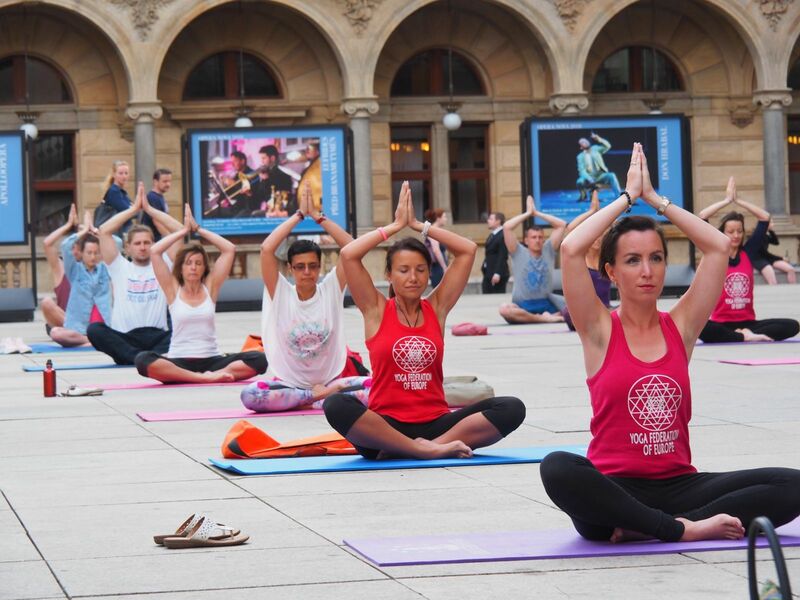 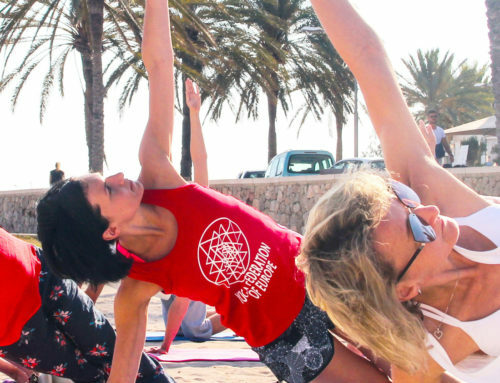 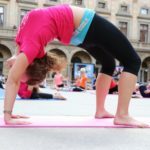 On the occasion of the International Day of Yoga 2018, the Grand European Yoga Performance took place on June 21, 2018 on the Václav Havel Square in Prague. 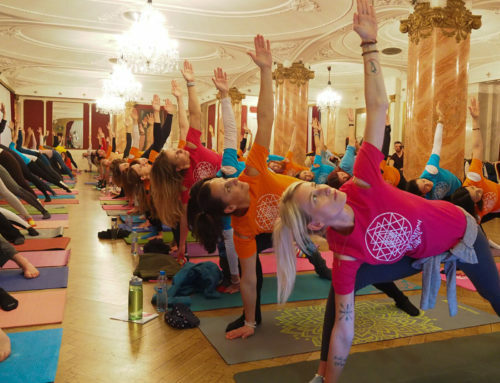 Performance was organized by the Yoga Federation of Europe in cooperation with the Prague 1 Municipal District, International Yoga Academy and Yoga Federation of the Czech Republic. 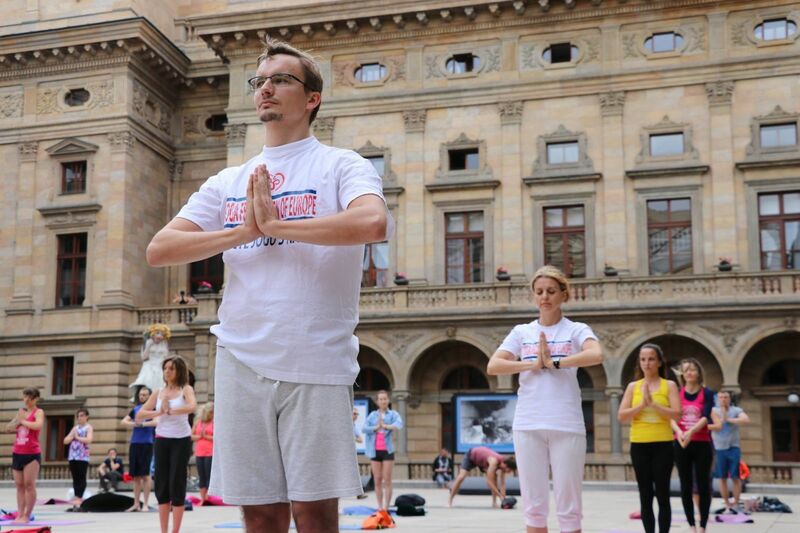 Performance was held under the auspice of the Ministry of education, youth and sport and mayor of Prague 1. 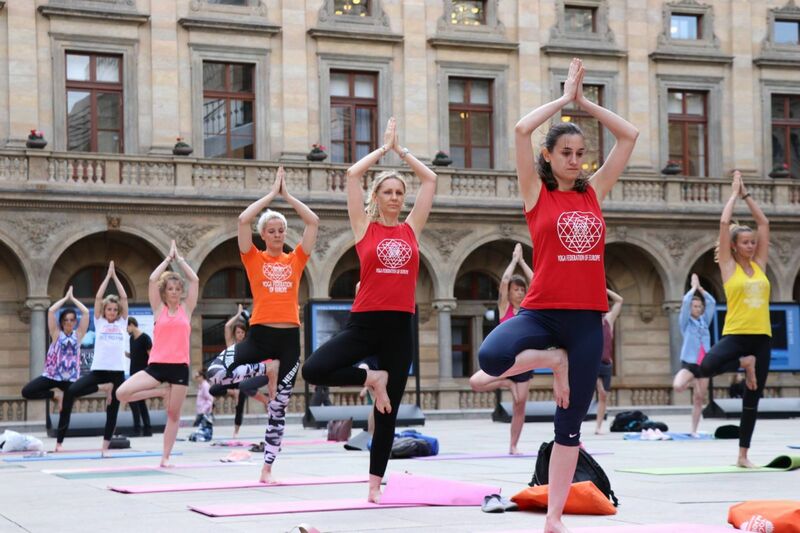 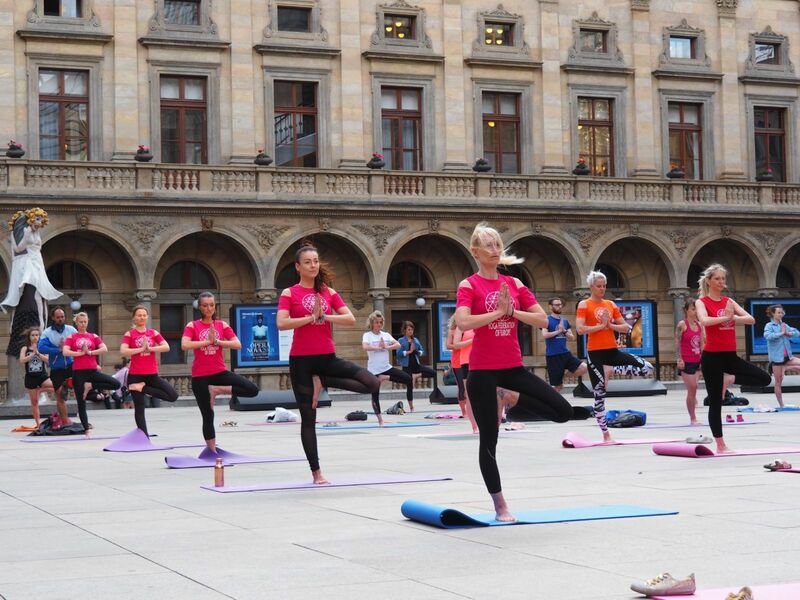 Performance on the occasion of the International Day of Yoga 2018 brought together yoga practitioners, foreign guests, representatives of municipality Praha 1, representatives of the Ministry of education, youth and sport, eminent citizens, media and representatives of the Embassy of India in Prague, representatives of the Yoga Federation of Europe as well as students who are attending Yoga Teacher Trainig Programme at the Yoga Federation Europe (program accredited by the competent ministry). 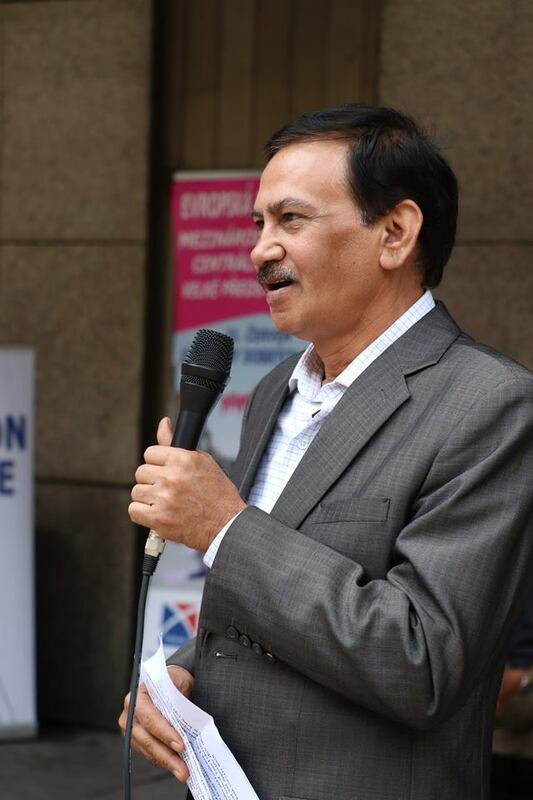 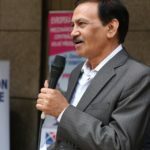 The participants were welcomed by Mayor of Prague 1 and Charge d’Affaires of the Indian Embassy in Prague.